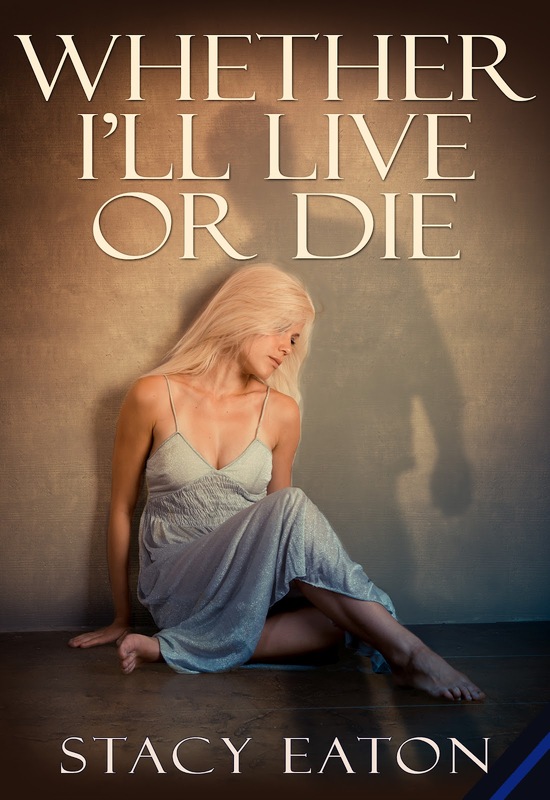 Today I’m really pleased to have another guest – Stacy Eaton is here to talk about her new release, Whether I’ll Live or Die. So take it away, Stacy. 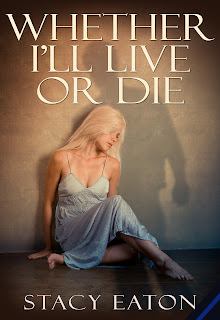 Jonathan was gracious enough to invite me to his blog today and talk about my newest novel, Whether I’ll Live or Die. Thank you Jonathan!!! It is always a pleasure to reach out and visit with other authors and their readers. Jonathan asked me to write a guest post talking about why Whether I’ll Live or Die (WILoD) is different than other novels. I have to say that this was a very different request and I had to spend some time thinking about the true answer to that. After some long hours of throwing it around in my mind, I found that I really liked that he asked me to write about that topic. Now out there in the market are many books that bring to light the effects of domestic violence. Some of them are written by the victim spilling the truth of pain and torment, some are written from an author’s perspective and they use what they have learned from research in a fictional manner. This book was written giving you both. Many years ago I witnessed domestic violence firsthand. I knew what it felt like to feel the physical and emotional pain. I know what the lack of self-esteem can do to a person and I know the fear they have not only of the attacker but also the fear of what others will think about them in society. Now, I am a police officer. I see even more domestic violence in my job on a daily basis and I have to help the victims and the families deal with it. I also have to deal with the legal aspects of it. Putting these two things together gave me an edge to write this story in a way that I could show people what happens when the doors are closed and the neighborhood is quiet. Maybe you have stood at your front door and watched police show up at your neighbor’s house and wondered what was going on. Or your friend showed up with an unexplained bruise and some wild excuse for how they got it. Stepping into the pages of WILoD will give you, the reader, and advantage of understanding a very serious issue that too many people deal with on a daily basis. This is not a light hearted story. There is some very minor romance, only to show there is good in the world, but this story was meant to bring the raw emotion to light for those who have never witnessed it. It was written to show families they can get help and there are people who will listen. These words were written so the voice of the victim could be heard and instead of you saying, “Man, I can’t believe she stays with that guy”, you will say “I understand how hard it is to leave that situation, is there anything I can do to help”. I’m not asking people to jump into a situation that is none of their business, but I want people to know that while it mostly happens behind closed doors, it needs to be discussed. Do I think this is a great book? Of course, I wrote it, lol… but what shows me it is a great book is that I am reaching people. I am showing people who have never had to face abuse what it is like. I am showing them that if someday they are abused, then there is hope. I have had all kinds of people read this. People who were true victims, people who have never seen abuse. People who have lived it through family members, police officers, social workers, mothers, fathers, dispatchers and other authors. All of them have said basically the same thing. Wow, intense… And that to me is the absolute best I can ask for. Thank you Jonathan for allowing me to visit your blog today. It is an honor to be here and to visit with your readers.